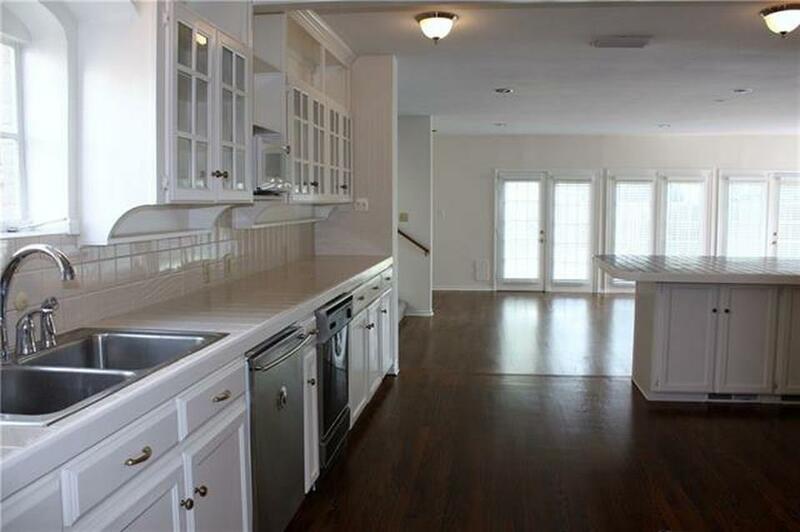 Move in ready, 5 bedroom home, in the coveted Highland Park school district. 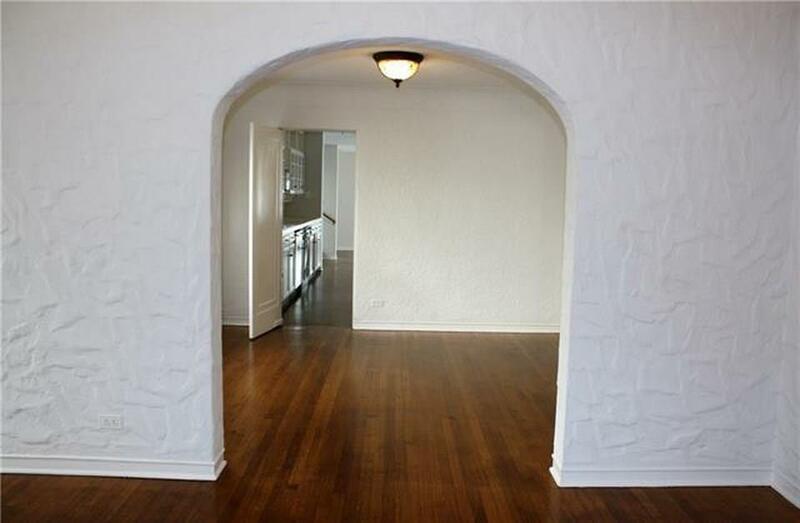 Located in the "fairway of University Park! 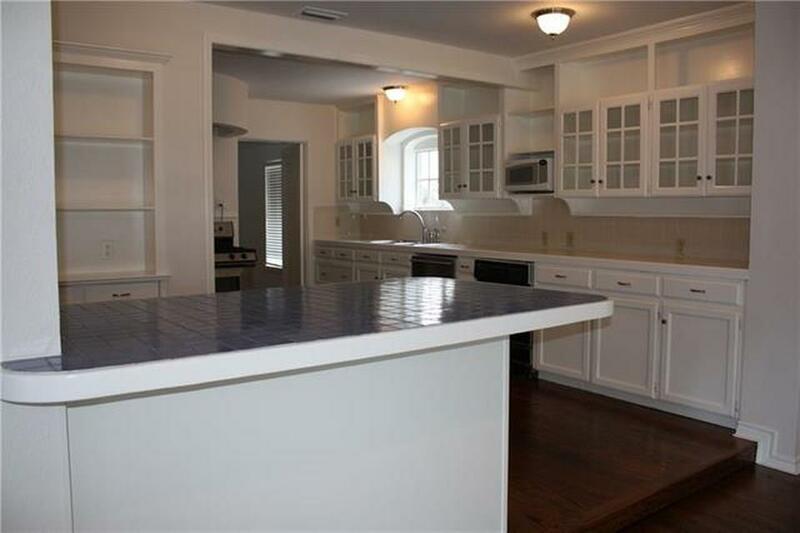 Only a short walk to Hyer Elementary and Highland Park High School. Also, a short walk to the University Park Swimming Pool. Very close to 5 premium shopping centers, Northpark Mall, Snyder Plaza, Preston Center, Highland Park Village, and Lovers Lane Miracle Mile. Great backyard with a wood deck. Schedule your showing today! 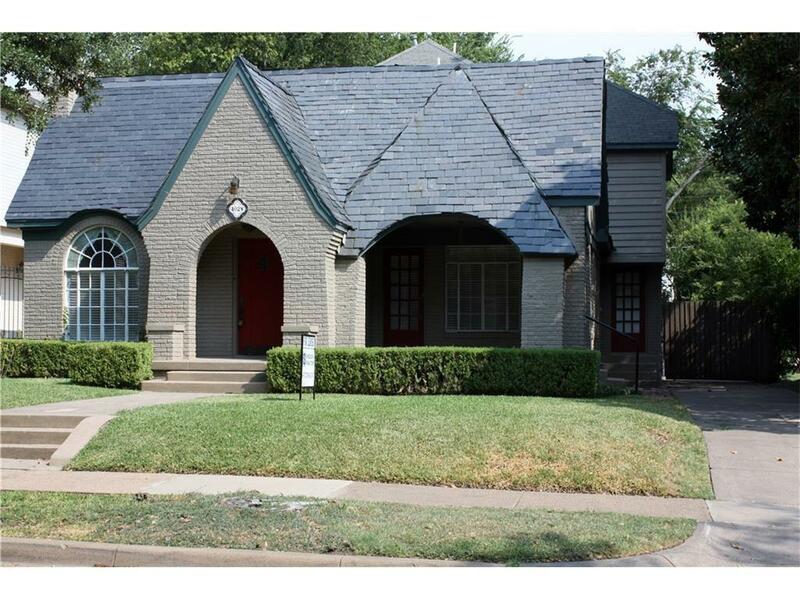 Offered by Mark Ferguson of Ferguson Realtors Of Dfw, Llc.